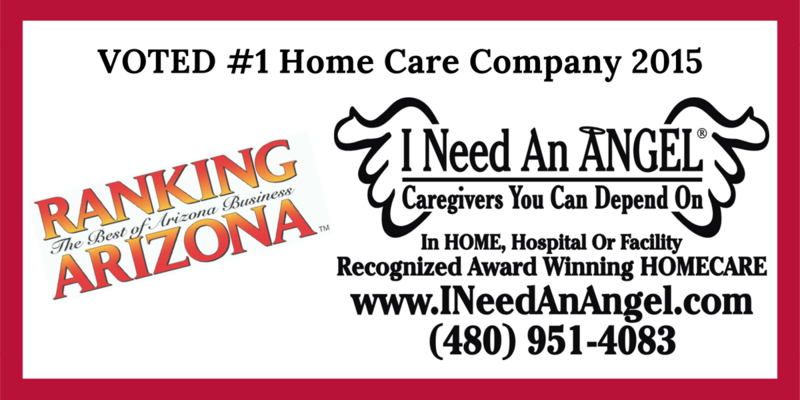 DRUM ROLL PLEASE… I NEED AN ANGEL VOTED #1 Homecare 2015 by Ranking AZ!! !2015 by Ranking AZ!! !